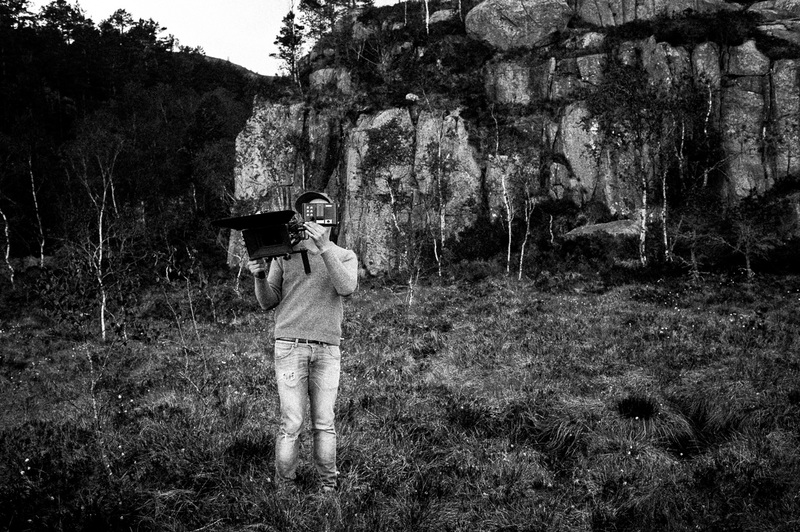 Daniel adjusts his camera before a take, whilst shooting a advert for the scouts in the area around the Pulpit Rock. My second out of three trips to the Rock this year! New years eve is usually the time people start to look back at the previous year to figure out why they didn't get to go backpacking in South America this year eighter. I do the rewind a month or so early, when I go through my archive to find pictures for the calendar I give my grandmother each year for christmas. Suddenly, I realize how many things I get to see if I keep an open mind to new projects.